Throughout February, if you live in the Thames Valley ITV Meridian region, you may well have seen the new Leightons Hearing Care advert on your television screen. The advert highlights how difficult it can be for those suffering with hearing loss to listen to a conversation in a noisy background environment, such as a restaurant. Luckily, here at Leightons we offer the latest digital hearing aid technology that can help make background sounds more accessible and the listening experience more natural. On a cold day in early January, our hearing expert in Farnham, Glyn, made his small screen debut. 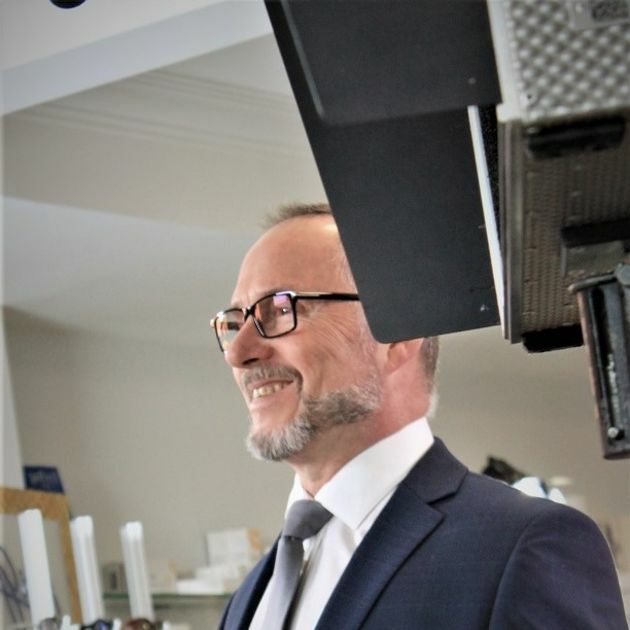 As the first hearing aid dispenser to join Leightons over a decade ago, Glyn has helped countless people to hear better and to live their lives to the full, so it was only fitting that he should feature in the first Leightons Hearing Care TV advert. The advert was filmed in and around Leightons Farnham. With some willing volunteers brought in to act as extras, and after just a little star treatment in Hair and Make-up, Glyn spent the day talking to the camera as if it were an old friend. Shockingly, it’s estimated that 1 in 6 people in the UK suffer from some form of hearing loss. The advert opens with a family around a dinner table, a familiar environment that those of us with hearing loss can find difficult. With a lot of background noise in a scenario like this, conversations can be harder to follow which in turn can bring about feelings of isolation. 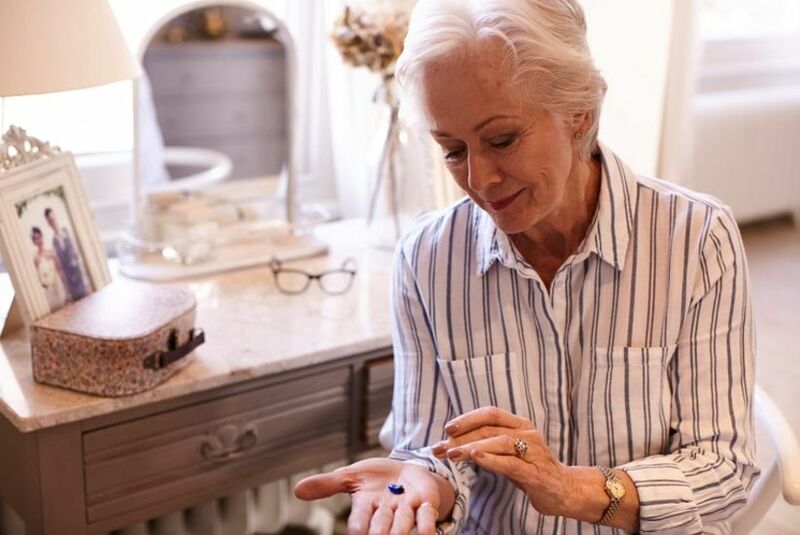 However, those suffering with hearing loss can also have reservations about looking and feeling “old” if they were to wear a hearing aid, as well as the inconvenience of living with one. This understandable concern may delay addressing the problem, or occasionally even result in complete denial of the issue. As Glyn says in the advert, “if your hearing isn’t as good as it could be, at Leightons we’re here to help”. Our hearing care professionals offer expert advice alongside the latest hearing technology, from incredible [in-the-ear ‘invisible’ aids])https://leightons.co.uk/hearing-products/invisible-in-the-canal/) to amazing ‘smart’ hearing aids such as the Oticon Opn. These digital hearing aids can help to provide a natural hearing experience, making social situations such as our dinner table enjoyable once again. In fact, as mentioned in the ad, we’re so confident you’ll hear the difference that we’re very happy to offer you a free trial of our latest hearing aids. If you’re already a hearing aid wearer, suspect your hearing isn’t as clear as it used to be, or even if you’d just like a check-up, our hearing assessments are completely free. You can book your free hearing test online, call us on 0800 40 20 20 or visit your nearest branch.